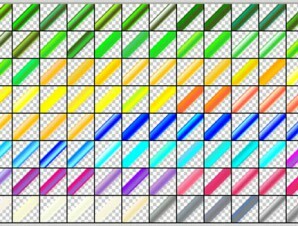 This set contains 160 color Bars free Photoshop Gradients. 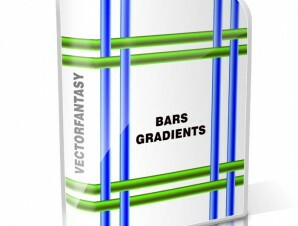 This set contains 160 color Bars free Photoshop Gradients. 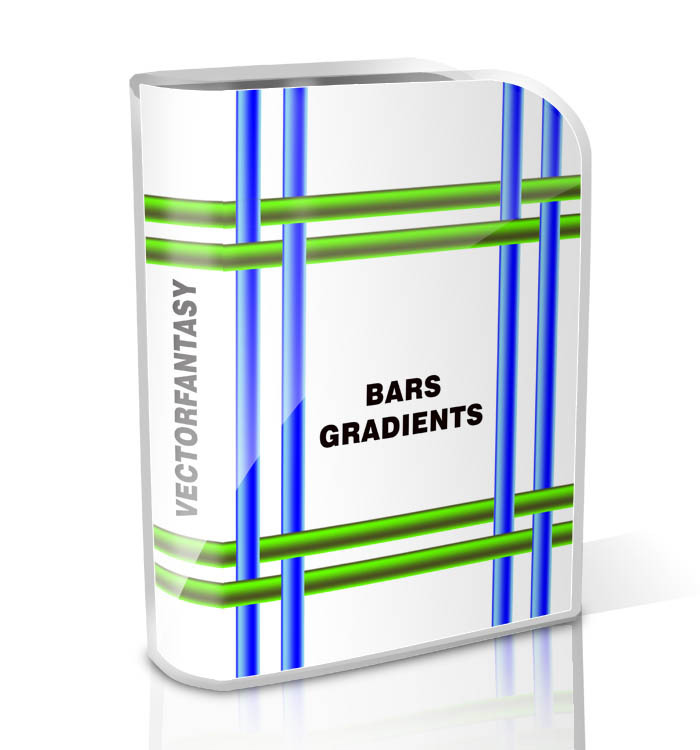 You can use these gradients can be used to create the bar effect.